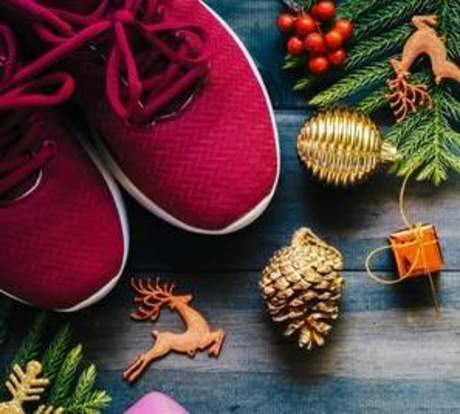 With Christmas holidays on the way, your local Better leisure centre in Queen Elizabeth Olympic Park are giving you the chance to win a £500 shopping voucher by referring a friend (or more) from now until 14th December 2018. If your friend joins on any pre-paid Better membership before 14th December 2018, you'll automatically go into the draw to win the voucher, and you will have a new work out buddy to motivate you in the gym! Remember, the more friends you refer, the more chances you have of winning! Refer a friend at reception today. Best of luck!